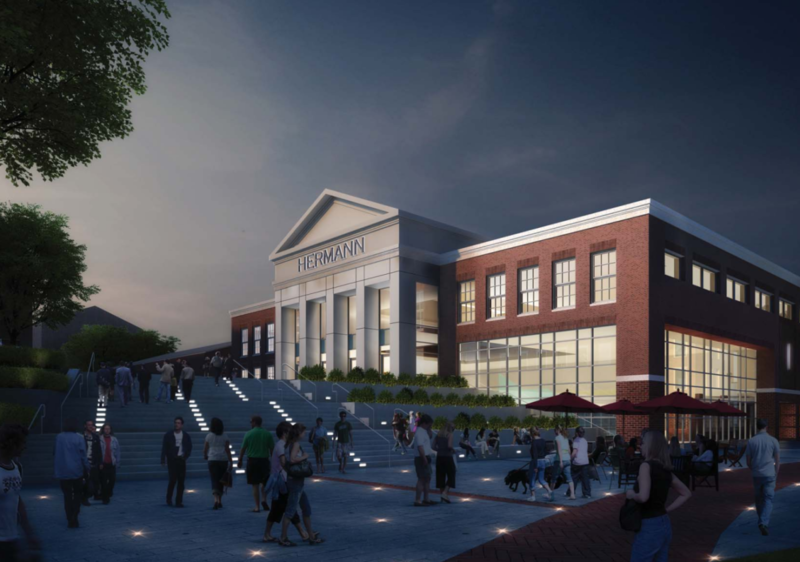 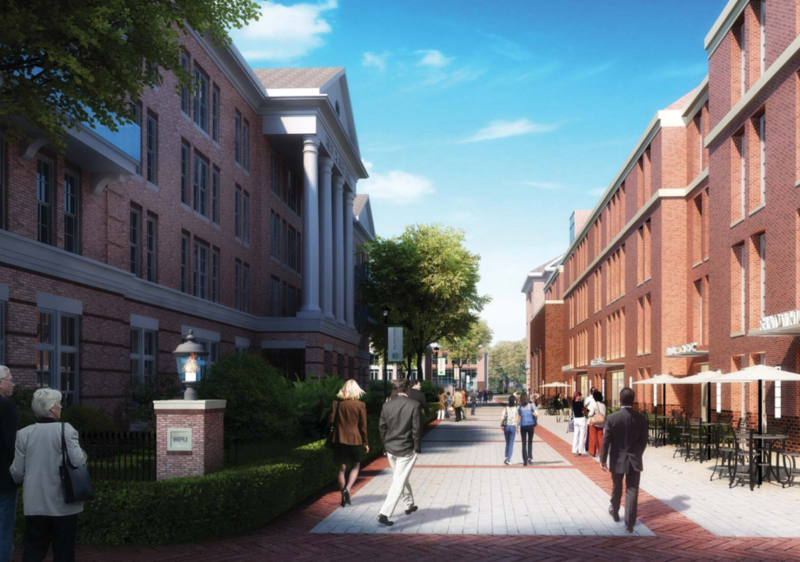 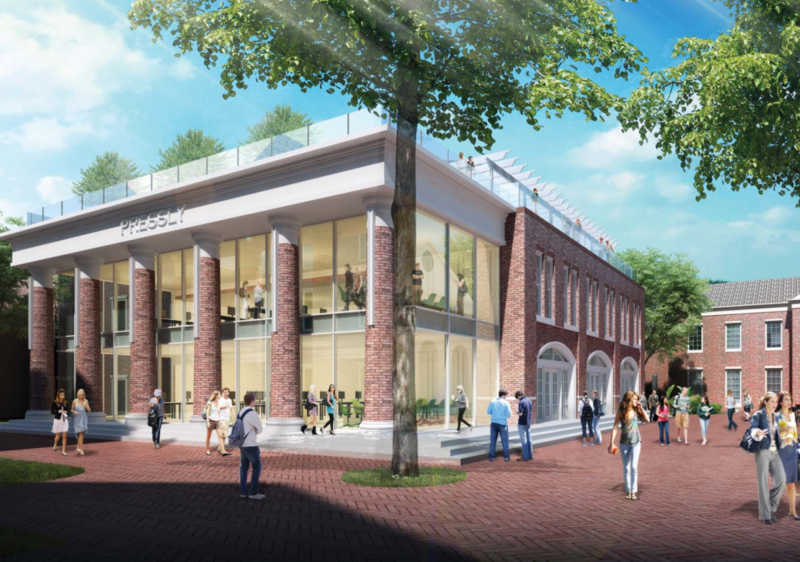 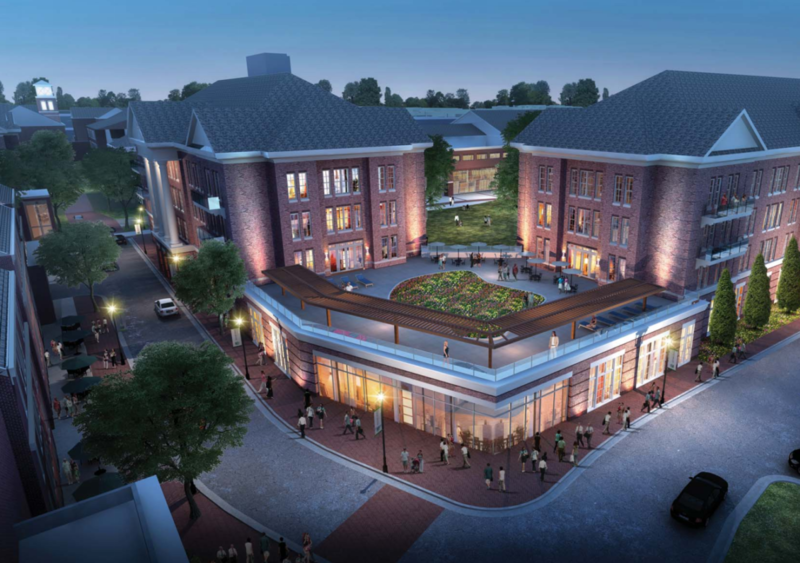 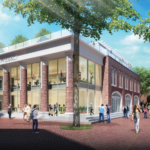 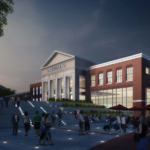 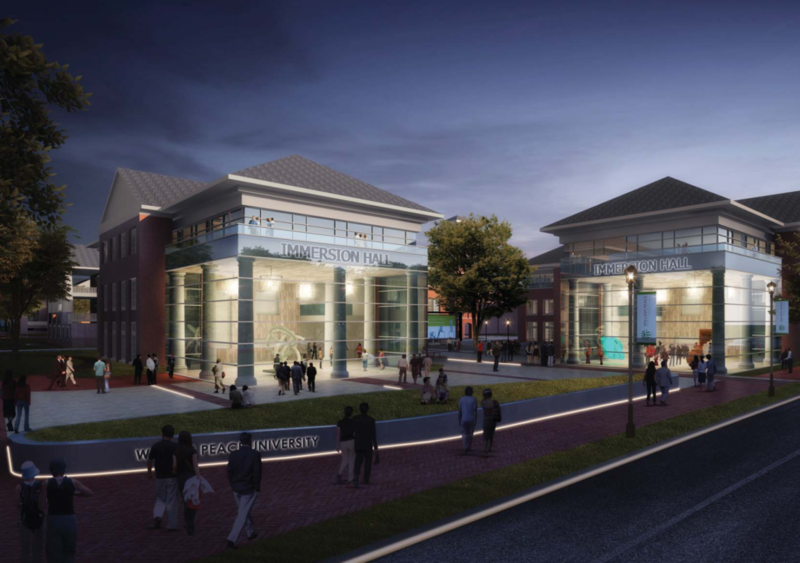 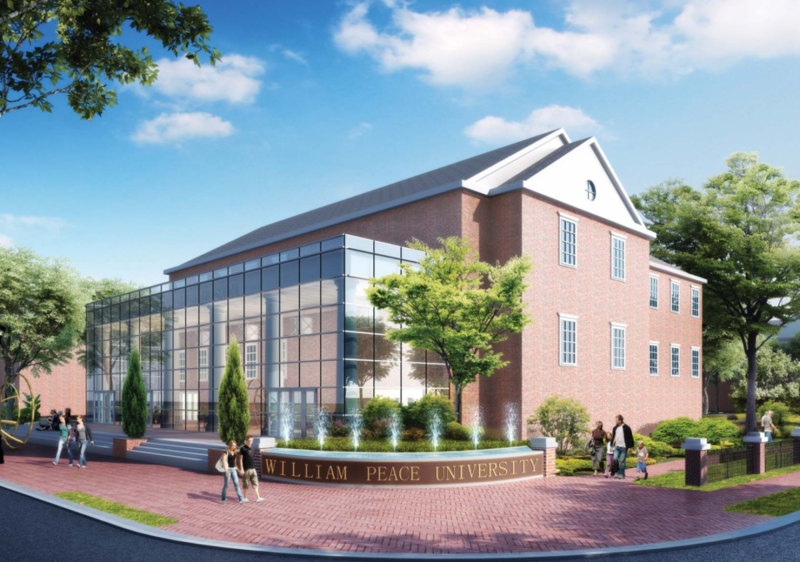 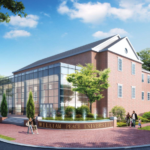 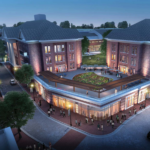 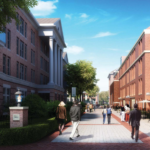 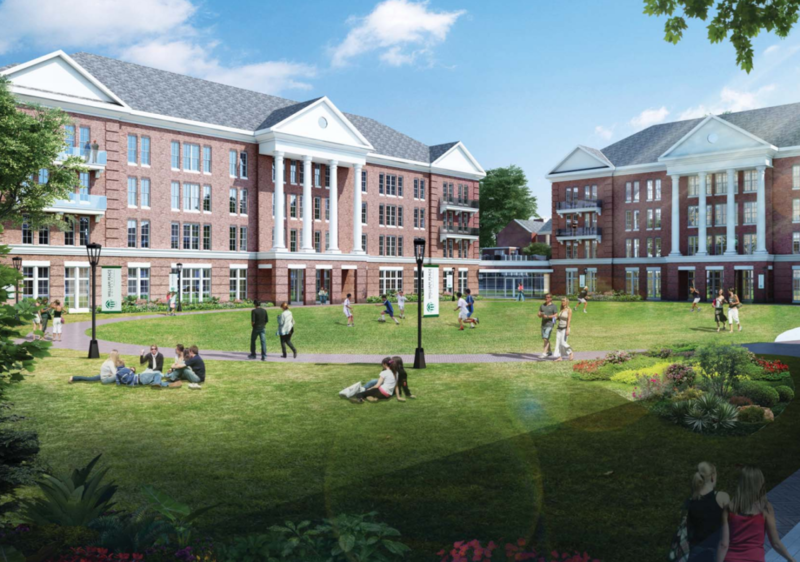 William Peace University, nestled at the crossroads of downtown Raleigh, selected Stewart and an architect to provide a vision for their 18-acre campus. 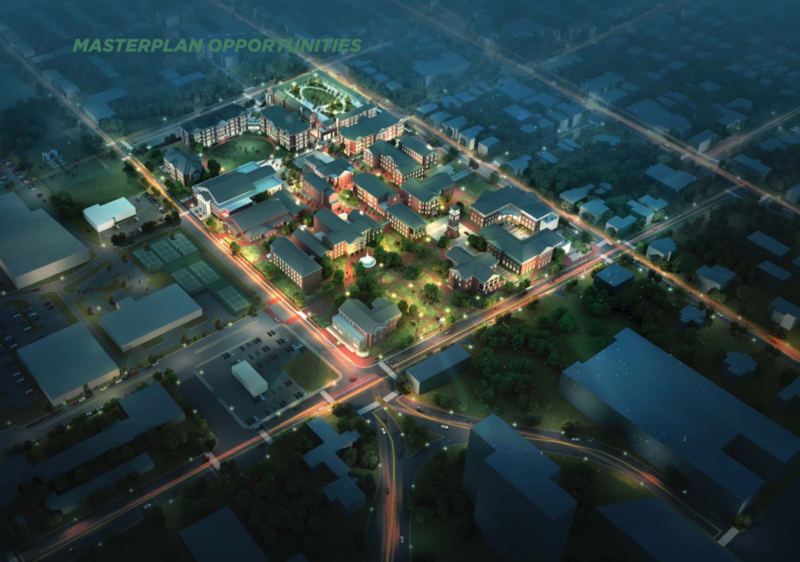 The University’s Campus Master Plan focuses on four key strategic themes: 1) Immersive Learning, 2) Innovative Partnerships, 3) Distinctive Identity & 4) Strategic Growth. 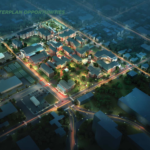 Stewart’s role was two-fold: first, provide a framework plan that comprehensively organized the pedestrian & vehicular circulation. 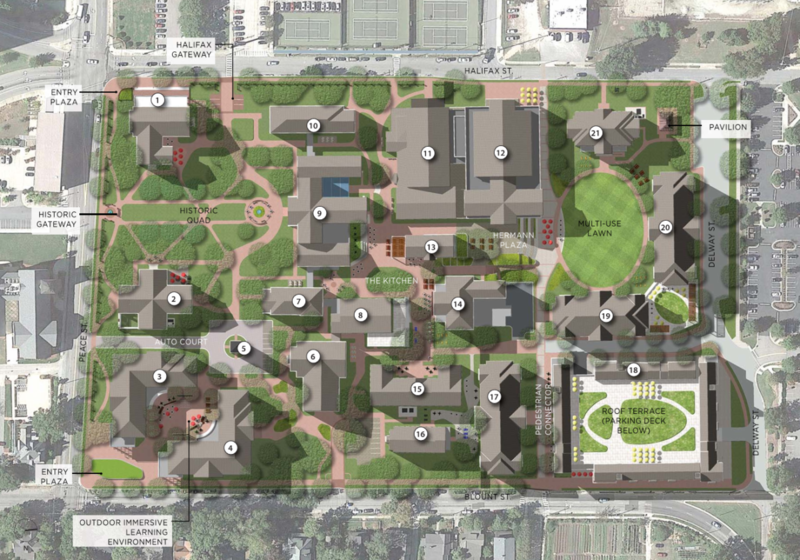 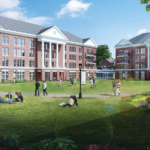 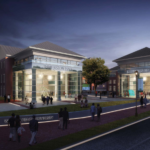 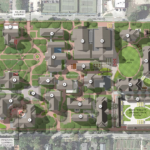 Second, provide a vision for the overall campus that embraced the strategic themes and allowed for a phased development commensurate with the University’s planned growth to double in student population.